The Clough Salini joint venture, Future Generation, is pleased to announce it has been awarded a AU$5.1bn contract for the Civil and Electro-Mechanical works for the Snowy 2.0 Project. The value includes future escalation of prices. “Clough is proudly a Western Australian engineering and construction company currently celebrating its 100th year in operation. With a proven history of delivering world-class projects in Australia, as well as overseas, our local expertise will be one of the key elements for the successful delivery of this vital national infrastructure development” Bennett said. As the Snowy 2.0 project takes on the energy challenges of tomorrow, the Clough Salini joint venture will strive to set new safety and performance benchmarks every single day to leave a lasting, positive legacy that enriches lives for years to come. Snowy 2.0 will link two existing Snowy Scheme dams, Tantangara and Talbingo, through underground tunnels to the depths of up to one kilometre and an underground power station with pumping capabilities. Snowy 2.0 will add 2,000 megawatts of energy generation and provide 175 hours of energy storage for the National Electricity Market, enough to ensure the stability and reliability of the system during prolonged weather events, such as wind or solar droughts. 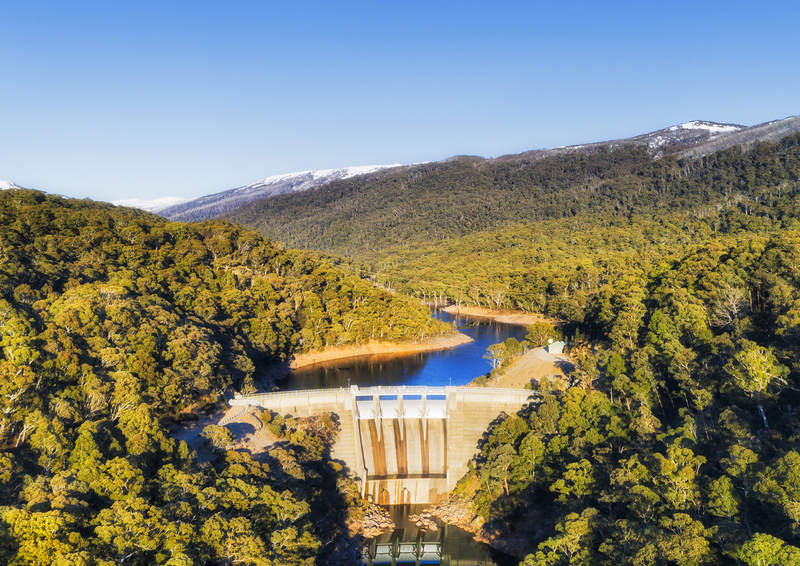 Snowy Hydro already plays a critical role in ensuring system stability at times of peak demand, and Snowy 2.0 will enhance this existing capability and ensure that we can continue to provide increased stability and security to the energy market well into the future. Clough is a pioneering engineering and construction company established in 1919 in Perth, Western Australia. Clough delivers challenging projects for the energy, mining and infrastructure industries underpinned by a dedication to problem solving and getting the job done safely and efficiently. Today, Clough manages a global workforce of almost 2000 people from operating centres across Australia, Papua New Guinea, Asia, Africa, UK, and North America that continuously strive for the best results for their clients, setting new safety and performance benchmarks every single day. Clough is a wholly owned subsidiary of Murray & Roberts.